The 85,710 sq ft property comprises a 1980s warehouse building with two storey office accommodation to the front elevation. 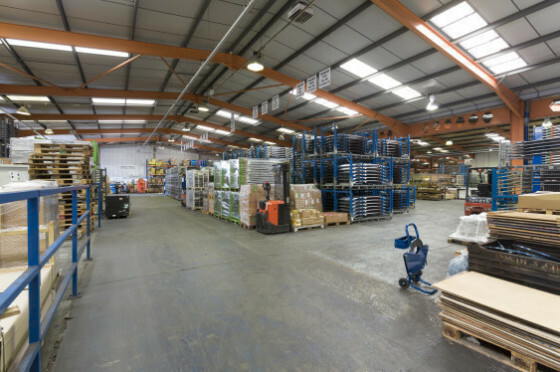 The rear warehouse provides an open plan production area with five loading doors at the front elevation. Construction is steel frame with a flat roof, the elevations are clad with metal sheeting. The offices are open plan with some partitions, there is a staff canteen and WC facilities. Site area is 4.71 acres, which equates to a site coverage of c.40%. The area to the front of the property provides both staff and customer parking spaces, to the rear of the site is a yard area with further car parking. The property occupies a prominent position on Mangham Road which is the main road through the Barbot Hall Industrial Estate. 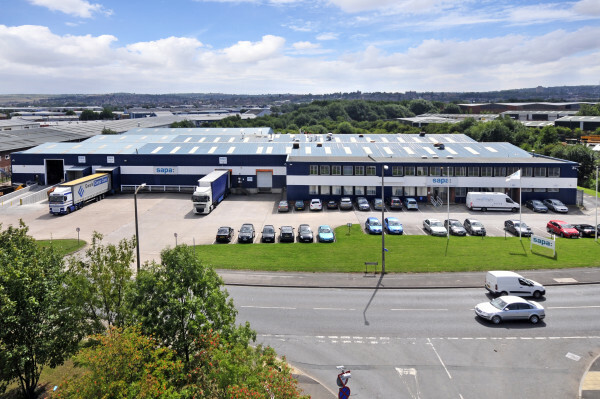 This industrial area is located 1 mile north of Rotherham town centre. Let to SAPA Components until December 2018. SAPA is a global leader in aluminium extrusion for the automotive business. Tenure: 999 year lease at a peppercorn rent. Extension of the lease and removal of break clauses in exchange for 2 months rent free.